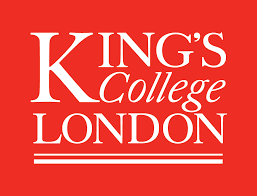 The PRECISE Network is hosted at Kings College London in the Department of Women and Children’s Health; The Department provides a multidisciplinary approach to tackling the origins, treatment and prevention of many of the health issues specifically pertinent to women, whether it be during their reproductive years or later in life. Central to the research programme is the concept of the lifecourse of health, that is that the physical and mental health of the next generation begins at the earliest stages of life – as an embryo, fetus, newborn or young child. Our research is therefore intricately linked with our colleagues in paediatrics and KCL’s world renowned Institute of Psychiatry, Psychology and Neuroscience. Professor Lucilla Poston is Head of the Department of Women and Children’s Health, and of the School of Life Course Sciences at Kings College London (KCL). She holds the Tommy’s Charity Chair of Maternal and Fetal Health. A graduate in Physiology (University College London) with a PhD in the field of medicine, she directs a multidisciplinary team of health professionals which she established in 1995, based at Guy’s and St. Thomas’ Hospitals. Her research team aims to improve the health of women and their children in the UK and globally by better understanding of the processes which lead to complications in pregnancy, particularly premature birth, obesity, gestational diabetes and pre-eclampsia. Professor Poston’s is a member of the MRC Global Health group, and an honorary Fellow of the Royal College of Obstetricians and Gynaecologists (RCOG), a National Institute of Health Research (NIHR) Senior Investigator and a Fellow of the UK Academy of Medical Sciences. She was recently honoured with a CBE for her services to Women’s Health. 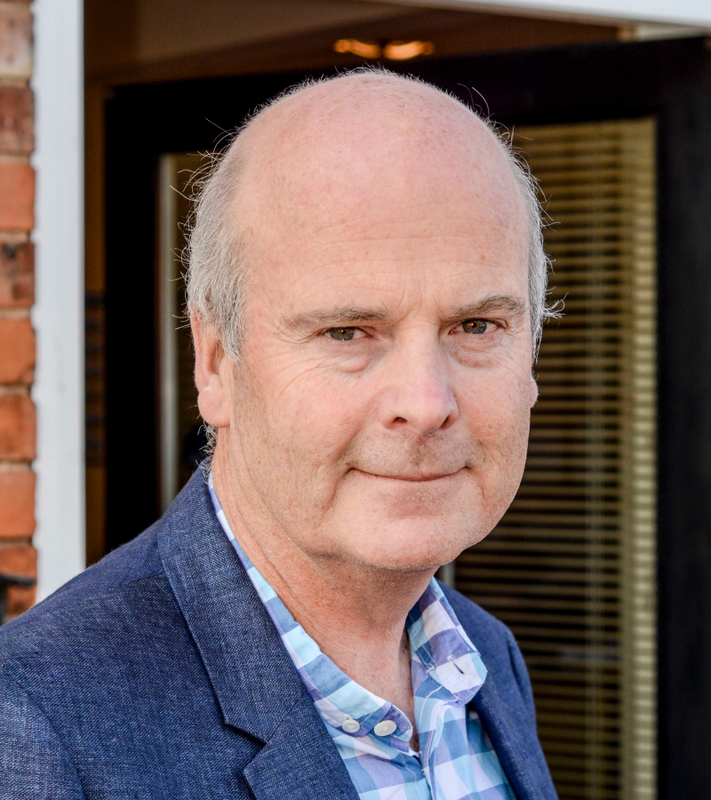 Andrew Shennan is Professor of Obstetrics at King’s College London, based at St. Thomas’ Hospital and is Clinical Director of South London Clinical Research Network. He specialises in clinical trials in antenatal and intrapartum care. His research interests include interventions to predict and prevent preterm birth, pre-eclampsia, obstetric anaesthesia, global health and the use of blood pressure monitoring. His current research funding as applicant/co applicant is >£30m, in 19 grants. He has published over 350 peer reviewed research reports (H index >40). He has an active clinical role in managing high risk obstetric patients, including a regular hands-on labour ward commitment, and a specialist preterm birth surveillance clinic (award winning 2013/2015/2016 innovations prize) that accepts national and international referrals. He is the recipient of the international 2017 Newton Prize (£200,000) for excellence in research and innovation in support of economic development and social welfare in low and middle-income countries. He was awarded an OBE in 2018 for services to maternity care. 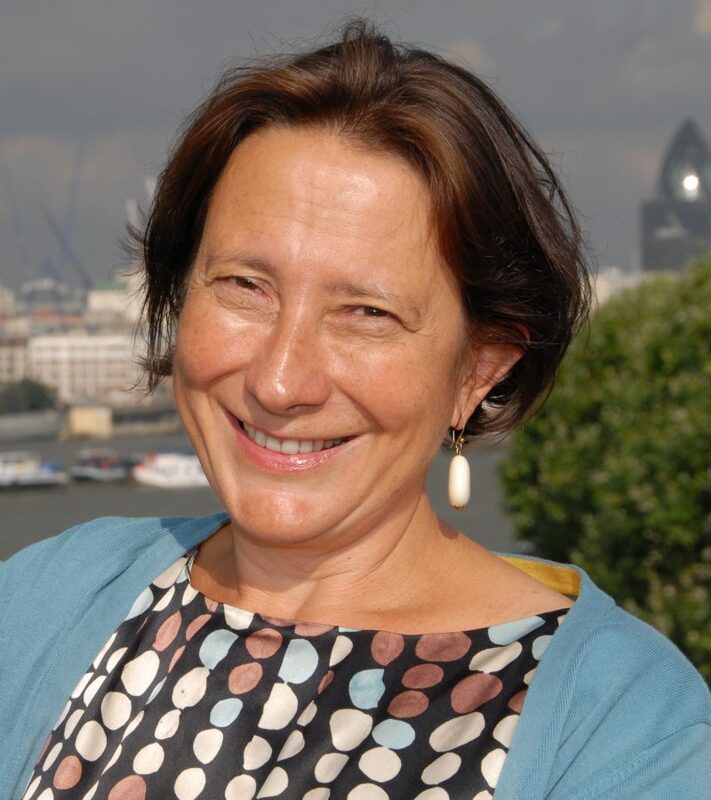 Professor Lucy Chappell is NIHR Research Professor in Obstetrics at King’s College London and Honorary Consultant Obstetrician at Guy’s and St Thomas’ NHS Foundation Trust. She runs a research programme investigating prediction and prevention of adverse pregnancy outcomes, particularly in women with pre-existing co-morbidities such as chronic hypertension and chronic kidney disease, using randomised controlled trials and observational studies. She has subspecialty training in maternal-fetal medicine and a Masters in higher education, supervising higher degree students from obstetric, nephrology and general practice backgrounds. 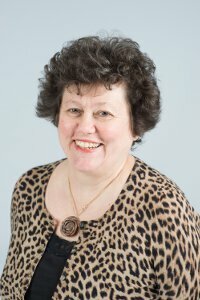 She is an academic editor for PLoS Medicine journal, a member of the NIHR HTA Clinical Evaluation and Trials board, and a committee member for the Blair Bell Research Society, RCOG Maternal Medicine Clinical Studies Group, and the International Society for the Study of Hypertension in Pregnancy council. 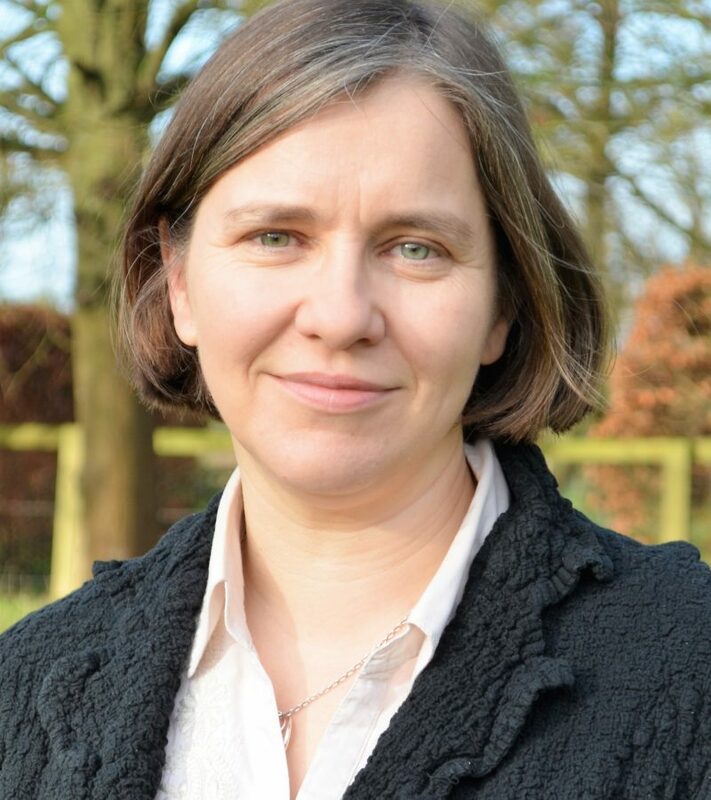 She has previously undertaken a PhD with Professors Lucilla Poston and Andrew Shennan at King’s College London and subspecialty training in maternal and fetal medicine at Queen Charlotte’s Hospital with Professor Nick Fisk before returning to King’s College London as a Chadburn Lecturer. She was appointed as a DH New Blood Clinical Senior Lectureship in 2007 and was promoted to Reader in 2014, before being awarded the NIHR Research Professorship in 2015. 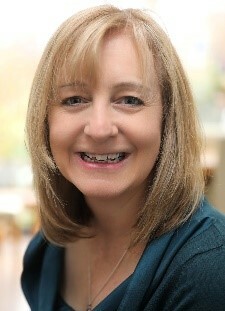 Dr Rachel M. Tribe, Reader in Women’s Health at King’s College London (KCL), trained as a physiologist at the University of Sheffield and gained a PhD from the University of London. Subsequently, she was awarded an American Heart Association Postdoctoral Fellowship to study smooth muscle intracellular calcium regulation at the University of Maryland at Baltimore, USA. On returning to the UK, Dr Tribe became interested in pregnancy and preterm birth and now leads a multidisciplinary research group (scientists, doctors, midwives, bioinformation, and nutritionist) in the Dept. of Women and Children’s Health, KCL funded by the MRC, NIHR, AMR, DBT-BMGFBIRAC-USAID, Evolve Biosystems Inc., and Tommy’s charity. Her group focuses on translational research related to preterm birth and other pregnancy associated conditions. Specific interests include uterine ion channel physiology, female reproductive tract innate immune system and interactions with the microbiome in pregnancy, identification of biomarkers for prediction of preterm birth and potential of combining breastfeeding with probiotic supplementation to improve infant gut health. Dr Tribe collaborates with colleagues in the UK, USA, Australia, Canada, India and Bangladesh. She has a study in India (Grand Challenge India – All Children Thriving) which is recruiting 2000 early pregnant women in rural Madhya Pradesh to validate salivary progesterone for prediction of spontaneous preterm birth. She has an emerging interest in antenatal care and intrapartum management for women with gestational diabetes. Sophie Moore is Senior Lecturer in Women’s Global Health at King’s College London and an Honorary Associate Professor at the London School of Hygiene and Tropical Medicine (LSHTM). 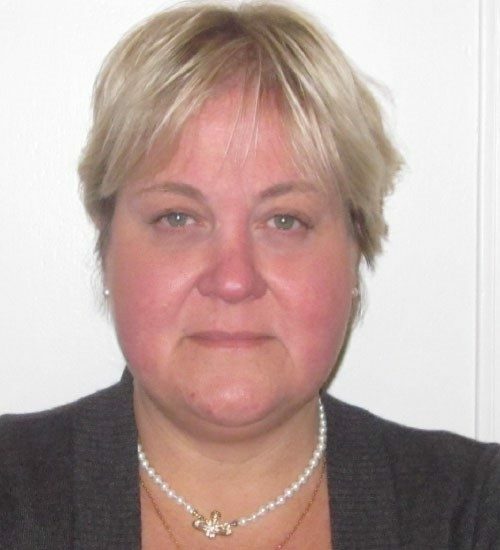 Her research focuses on the nutritional regulation of ‘healthy’ fetal and infant growth, incorporating infant immune and brain development as outcomes, and on the mechanisms through which maternal, infant and childhood nutrition may influence development and later health. Much of her current research is based at the Medical Research Council Unit The Gambia (MRCG), but with implications for nutritional vulnerabilities globally. She has also worked in Tanzania, and collaborated on projects in Bangladesh and Pakistan. Prior to joining KCL she was Group Leader in Maternal and Child Nutrition at MRC Human Nutrition Research in Cambridge. She has also worked within the MRC’s International Nutrition Group (ING) at LSHTM (2000-6 & 2012-14) where she led the Early Growth and Development research theme. Between 2006-12 she was Head of Station at MRC Keneba, MRCG. Since completing postdoctoral studies in Reproductive Immunology at Weill Cornell Medical College in New York City, I have established a strong research program focusing on the use of animal models of pregnancy complications to understand the mechanism/s behind recurrent miscarriages, preterm birth, intrauterine growth restriction and preeclampsia to identify novel biomarkers and therapeutic strategies for prevention and interventions. My laboratory particularly focuses on adverse pregnancy outcomes associated with inflammation, in particular the presence of maternal autoantibodies, frequently found in women with autoimmune diseases. I developed mouse models that closely resemble the clinical scenarios and identified important mediators and effectors of pregnancy complications, such as complement activation, an important part of the innate immune system. In these studies, cutting edge non-invasive imaging techniques (MRI, SPECT/CT, sonogram) were used to predict maternal and neonatal outcomes. I am also interested in understanding the effects of exposure to inflammation in utero on fetal development and the future health of the offspring. My research projects, intended to identify targets for diagnosis, prognosis and treatment of pregnancy complications led to important ongoing clinical studies. Professor Jane Sandall CBE, who is an NIHR Senior Investigator and a Chair of Social Science and Women’s Health, where she leads the Maternal Health Policy, Systems and Implementation Research Group in the Department of Women and Children’s Health, in the School of Life Course Science at King’s College, London. Jane’s interdisciplinary research in maternal health and reproduction draws on the clinical and social sciences and focuses on implementation and impact of safety and quality strategies at a system and frontline level. Key themes include models of care to improve co-ordination, staffing, skill mix and outcome, escalation pathways for the critically ill. She is also involved in a range of in maternal health complex intervention trials leading implementation assessment in low income countries.